The Comfort Kings are a local Iowa bluegrass band. I attended one of their shows in Cedar Falls at the Kick Stand, a new coffee shop in town. I liked their music and arranged an interview with John Molseed—the Comfort Kings’ banjo player. 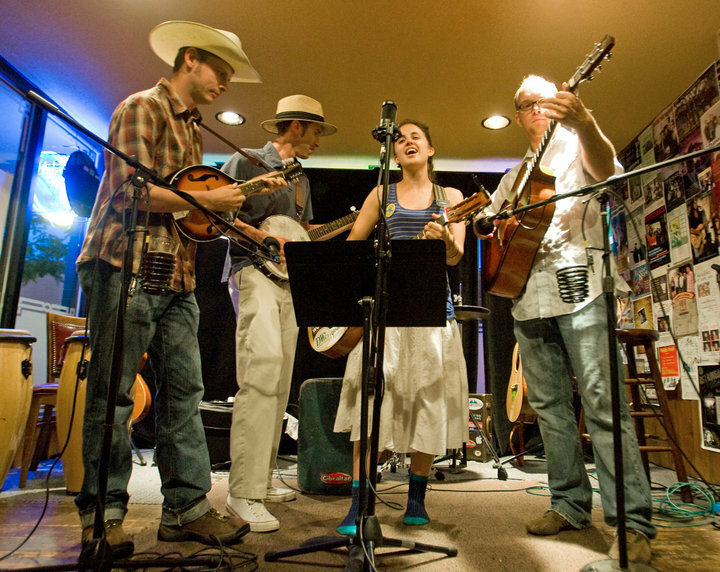 “We started the band back in February when four of us -- Josh Nelson, Amie Steffen, Rick Tibbott and myself -- who all work together in the newsroom at the Waterloo-Cedar Falls Courier, started jamming together outside work. We would just grab guitars -- electric and acoustic -- and hang out. We were just friends being goofy. We never really considered playing in public,” he explained to me. 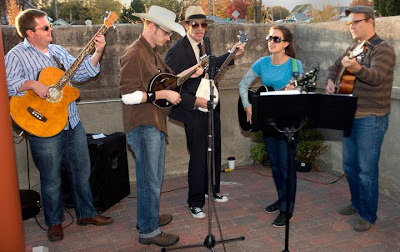 Their band’s name is inspired by a model of Case-International Tractor—the Comfort King. 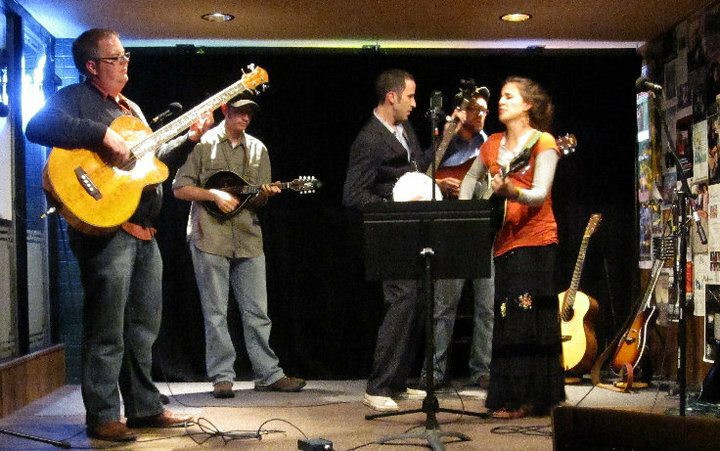 The band debuted in April 2010 when they played at Jameson’s, an Irish pub in Waterloo. 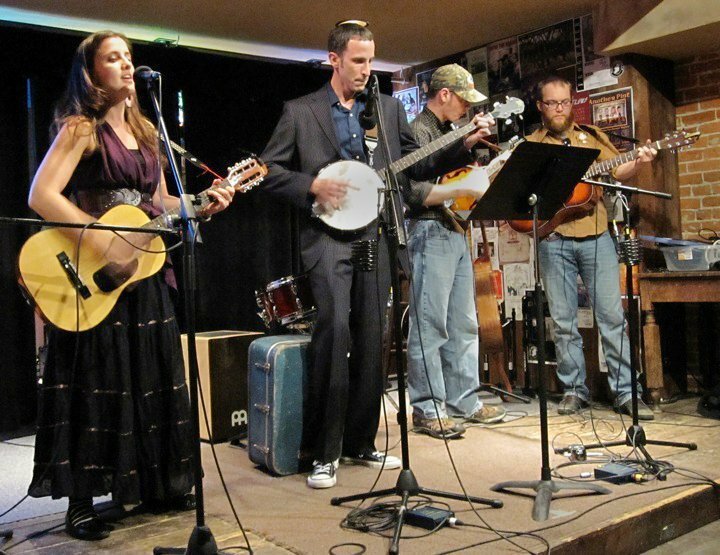 The group likes making music in Iowa because there are a lot of opportunities to play at various venues, such as Jameson’s. This group plays a fantastic range of bluegrass and folk songs and they truly are, “the best old-timey string band in the Cedar Valley named after a tractor.” Check them out!